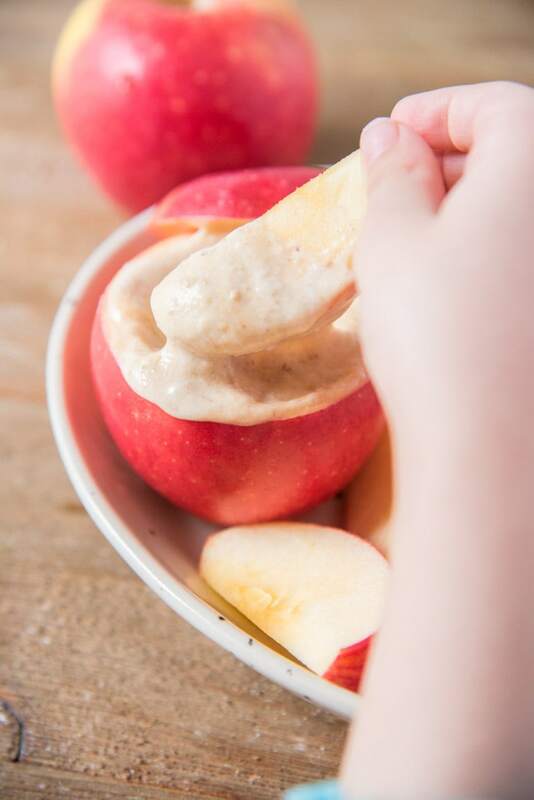 Our caramel apple dip makes for one of our favorite healthy apple snacks for kids. 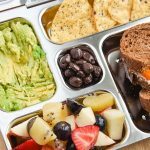 It’s great for kids to enjoy at home or even bring to school. 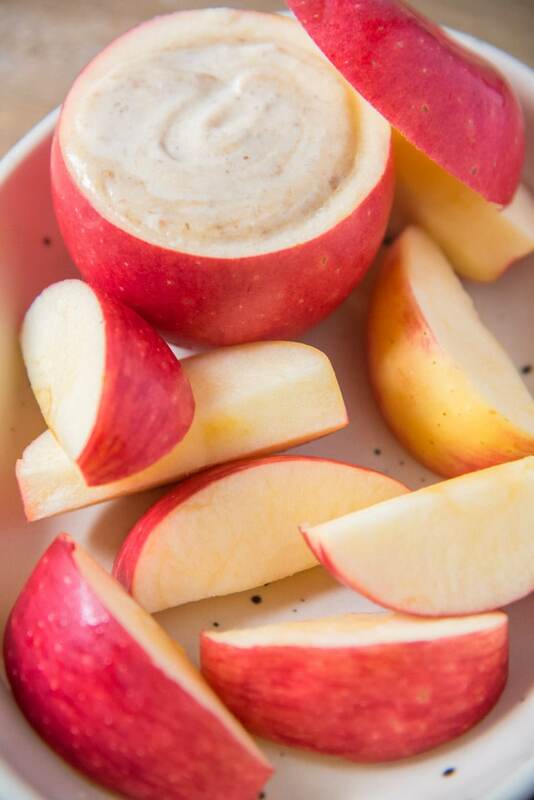 This caramel dip recipe has just 5 ingredients and served in little apple bowls. 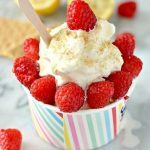 Special thanks to Lil Snappers for sponsoring this recipe post. 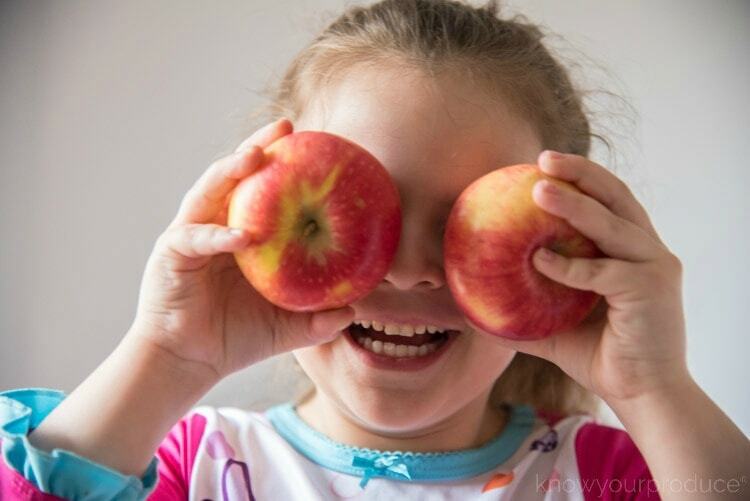 We love eating and enjoying apples on their own, they’re quite tasty, but sometimes you just want a little more, like a fun dip! 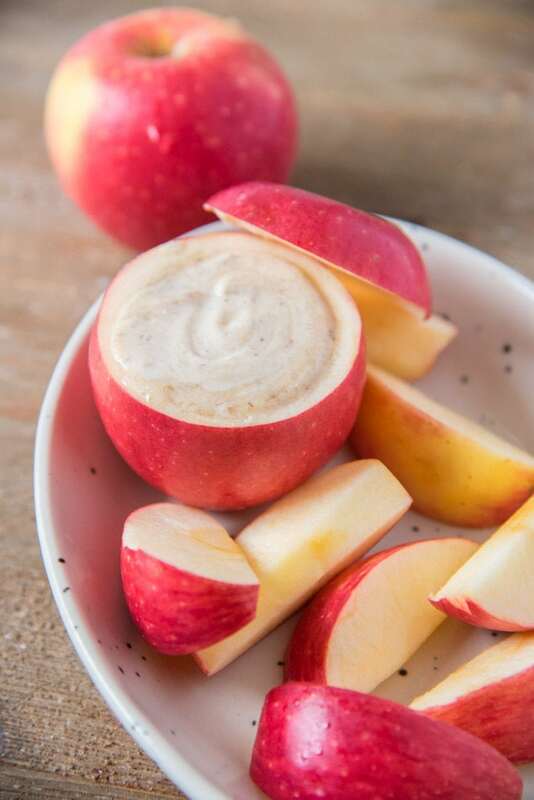 We love making greek yogurt fruit dip with a little maple syrup and then we tried a cream cheese apple dip and thought that would taste delicious mixed with some date caramel! 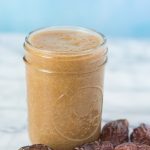 Date Caramel is just 2 ingredients, dates and warm water. First, soak the dates in the hot water. Once they’re are softened, blend them in a highspeed blender or small food processor. 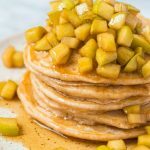 Serve with fresh apple slices. 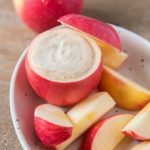 If you do not want a creamy fruit dip you can leave out the greek yogurt and cream cheese, it makes a great dairy-free caramel dip for apples. Since we homeschool our daughter likes it in an apple cup or apple bowl, whichever you’d like to call it. 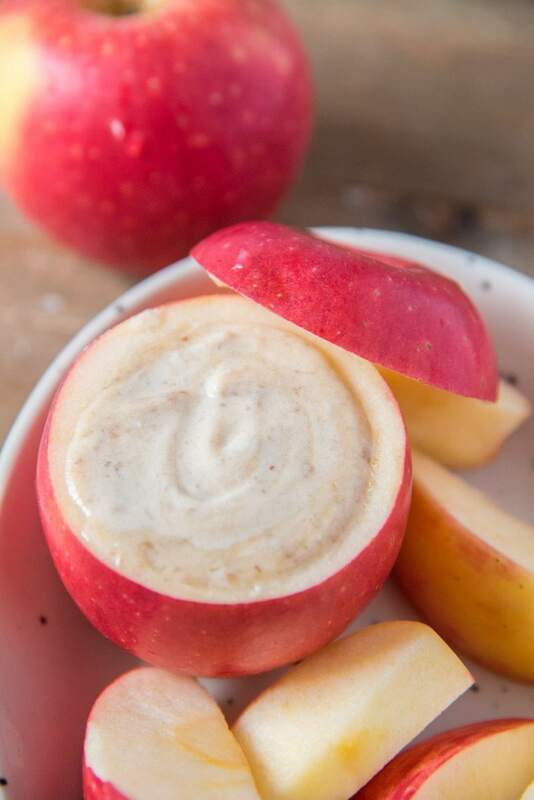 Once the caramel apple dip is finished you can eat the apple too! 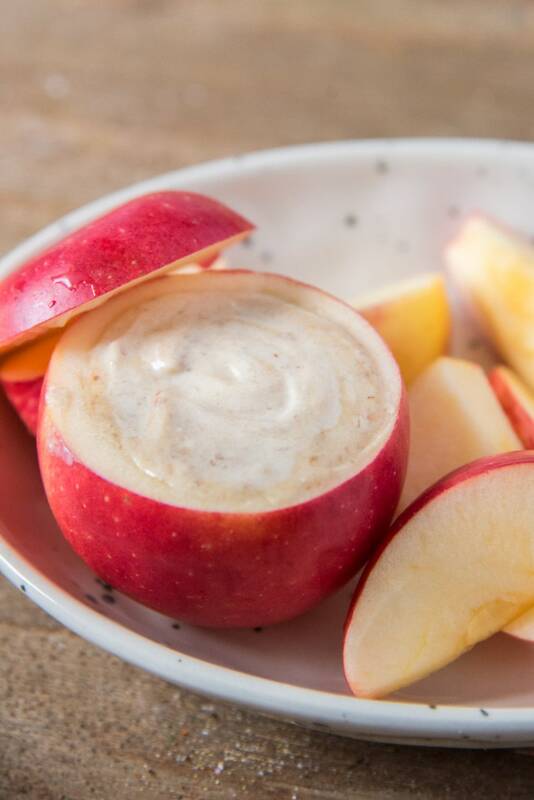 We love this caramel apple dip! It makes 4 servings and we like serving it in an apple whenever we’re home. This apple filled will be enough for two people to share. 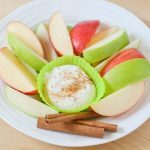 This is a great way to portion the dip and a fun way to present the apple dip to kids. 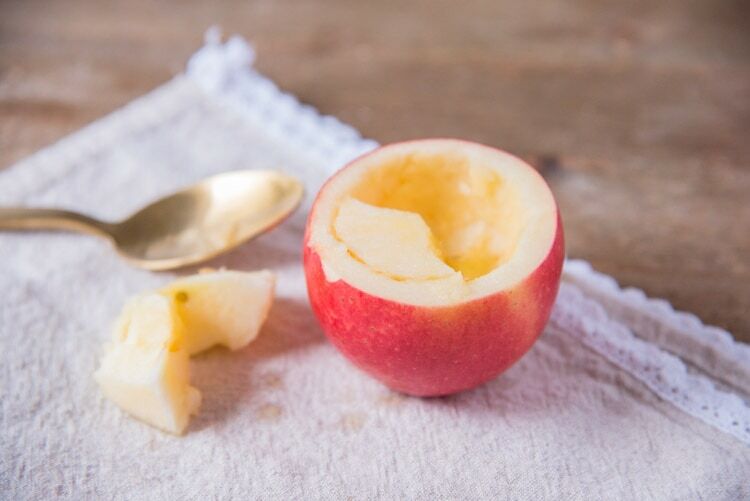 You just need to use a large spoon to scoop out the inside of the apple. I start by making a big circle, making sure that I leave enough apple around the edges so that it doesn’t leak. 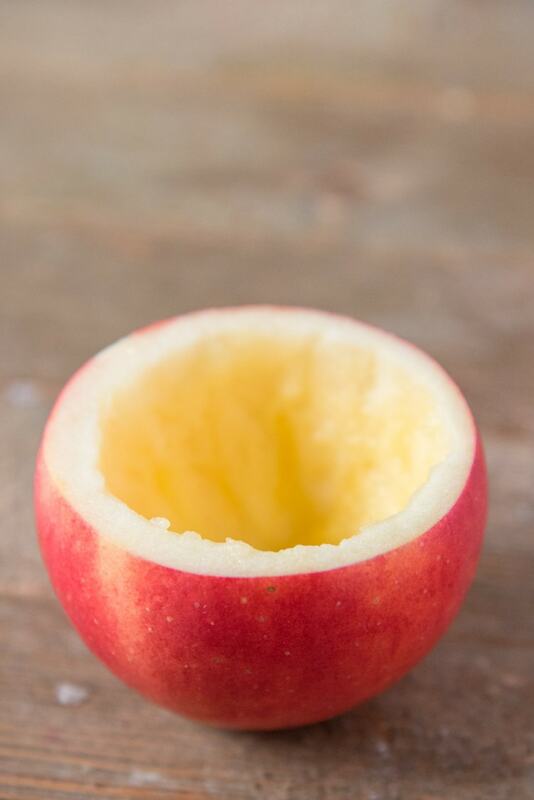 The trick is to use a smaller apple for your apple bowl. We like using Lil Snappers for this recipe, especially since we always have them in the fridge. Makes kid size fruit from apples, pears, to oranges. 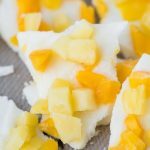 These smaller sized fruit offerings are a great treat to have in the fridge to grab and go. Small enough for little hands and lunchboxes too. (You can find Lil Snappers at ShopRite, Kings, Fresh Direct, and Fairway.) When we shop at our local supermarket we always pick up a package of organic Lil Snappers Apples. 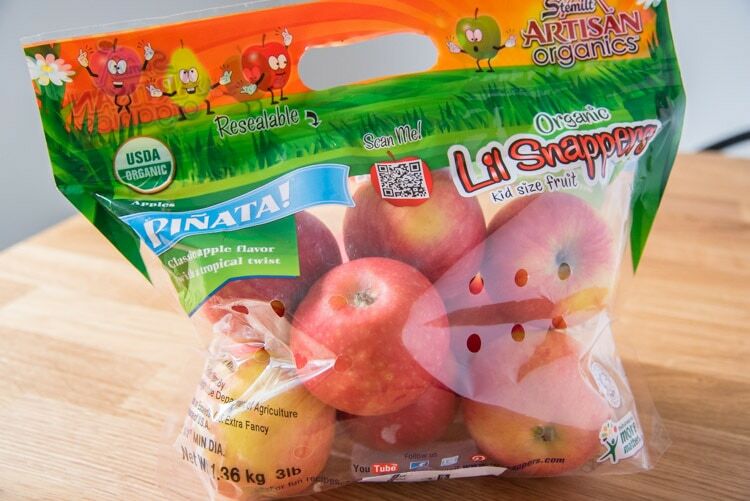 These “kid-sized” apples make the perfect snack for children and adults. Right now there’s a contest that will have 11 lucky winners! The prize up for grabs is a gift card and a Lil Snappers gift pack valued up to $1,000+! Just submit your kiddos saying or doing something silly or funny. 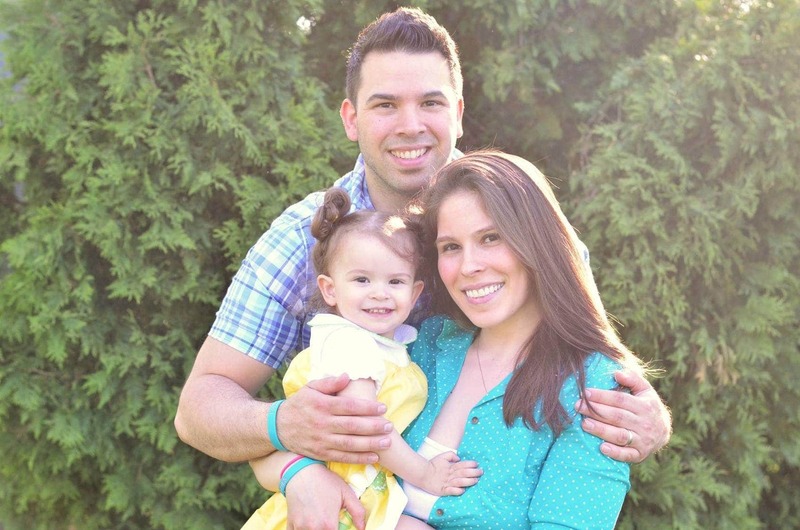 You know what they say, kids say the darndest things, has your kiddo said something funny? Enter your story with a video or written entry. ENTER HERE. 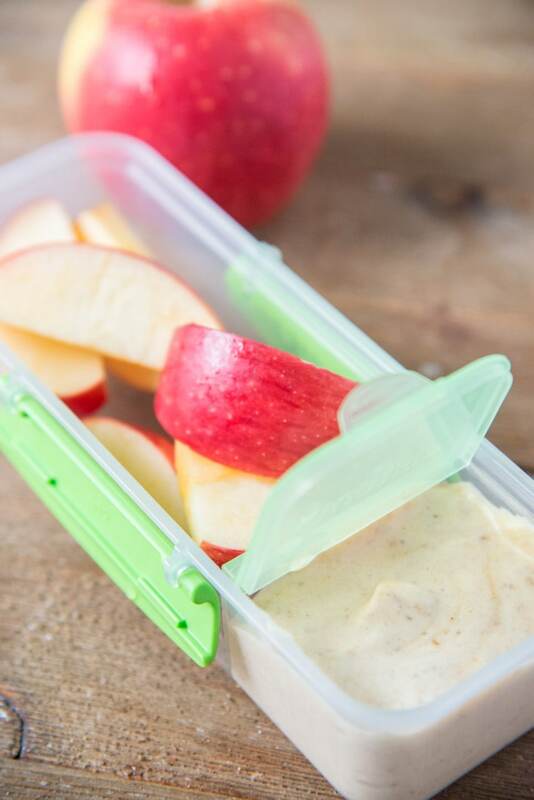 Our caramel apple dip makes for one of our favorite healthy apple snacks for kids. 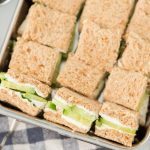 It's great for kids to enjoy at home or even bring to school. 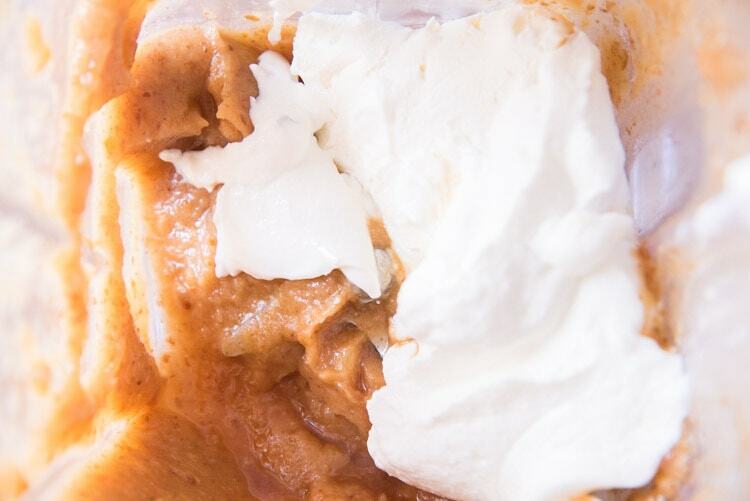 This caramel dip recipe has just 5 ingredients and served in little apple bowls. First, soak the dates in the hot water. 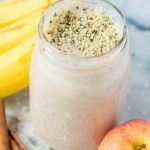 Once they're are softened, blend them in a highspeed blender or small food processor.